SHOP NEW CHEVY MODELS AT WEBB CHEVY OAK LAWN! At Webb Chevy Oak Lawn, we proudly offer one of the largest selections of new Chevrolet models in the greater Oak Lawn and Chicago area, but with so many options to choose from, there are many different decisions for you to make about which vehicle is going to fit your needs best. We want to make your vehicle shopping experience as fun and carefree as possible, which is why we created our shop by model page, allowing you to look through all of our available new Chevy models and learn more about each of them with the click of a button. We believe that the key to finding the right vehicle is to have a large variety to choose from, but we also believe in providing you with all of the information you need to make the most educated decision possible. That's why we offer a short highlight about each of our popular new Chevy models below and encourage you to learn more about the models through our research pages, providing you with an easily accessible index of all new Chevy models and the information that you need to find the vehicle of your dreams today! 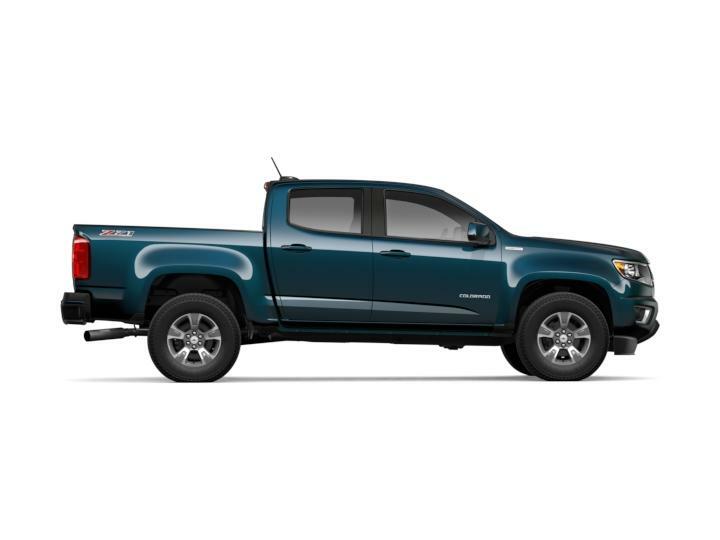 Colorado: The Colorado is a midsize truck with nothing midsize about it. With three engine options, including a turbo-diesel option, and up to 7,700 pounds of maximum towing ability, the Colorado lets you get any job done with ease. Silverado 1500: For even more power, step it up to the new Chevy Silverado 1500. The new Silverado 1500 is available in a variety of trim levels ranging from a work truck, to an off road ready vehicle, to a luxury truck, providing you with all the capability, versatility, and accommodations that you need to tackle any job around Burbank, IL and have more fun on your weekend adventures around Blue Island. Silverado 1500 LD: The Silverado 1500 LD is one of the most popular Silverado 1500 models, coming equipped with a 5.3-liter V8 engine that produces 355-horsepower, and allowing you to tow up to 9,400 pounds when properly equipped. Malibu: The Malibu is a midsize sedan that offers comfortable seating for five, plenty of cargo space, and all of the latest features throughout the lineup. With cutting-edge entertainment and safety technology offered in all trim levels, three available engine options ranging from capable to athletic, and sleek styling inside and out, there's a new Malibu model for everyone to enjoy. Impala: The Impala is a full-size sedan with elegant comfort for five passengers and ample trunk space for all of your passenger and cargo needs. The Impala walks the line of luxury vehicle by providing you with plush materials, state of the art features, and a relaxing ambience. Under the hood, the Impala packs a large punch and allows you to enjoy a commanding driving experience. Cruze: Choose between a five-door hatchback and four-door sedan design to fit your needs best. 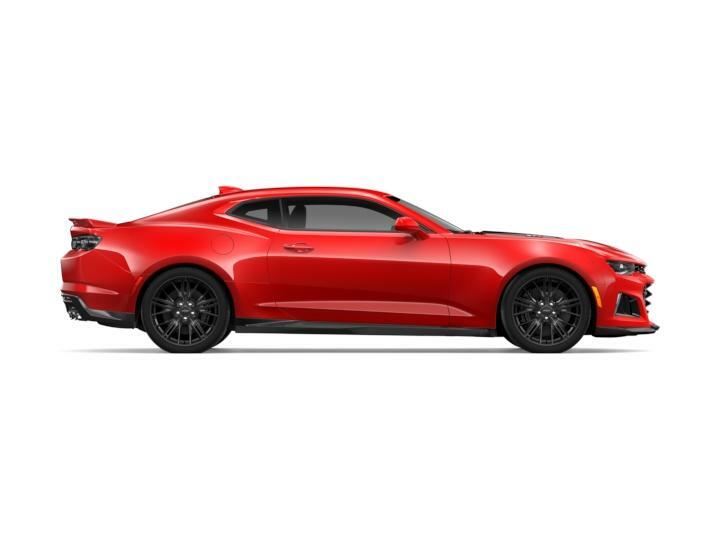 With two turbocharged engines to choose from and cutting edge features, this vehicle is sure to please a variety of shoppers around Bridgeview. 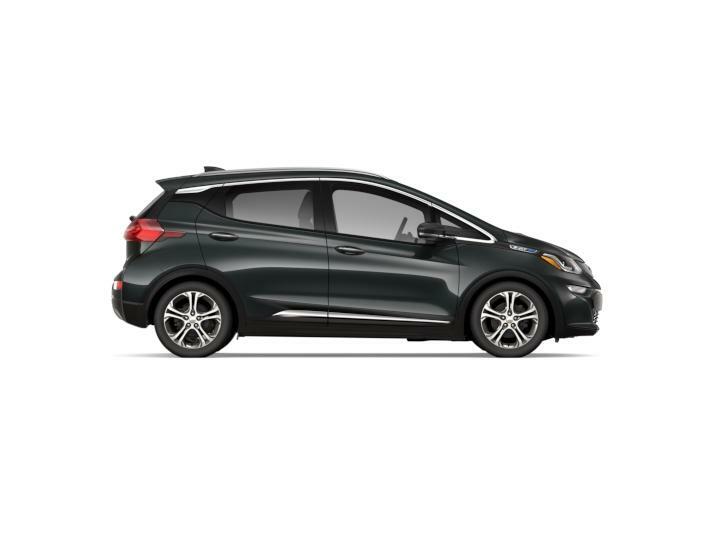 Spark: The Spark is a small subcompact car that's great for commuting around Chicago thanks to its nimble size and maneuverability. Fuel economy is also impressive, allowing you to save on every commute in and out of the city. Sonic: The Sonic is a small car that feels at home in both the city and on the highway. Its five-door hatchback design provides you with tons of versatility for cargo and passengers alike, while its state of the art features allow you to have more fun and convenience behind the wheel. Equinox: The Equinox impresses both inside and out, offering sleek styling and comfortable seating for five passengers and ample cargo space. State of the art features are integrated throughout the cabin, including driver assist aids and Bluetooth connectivity for your mobile device so you can safely use it on the road. 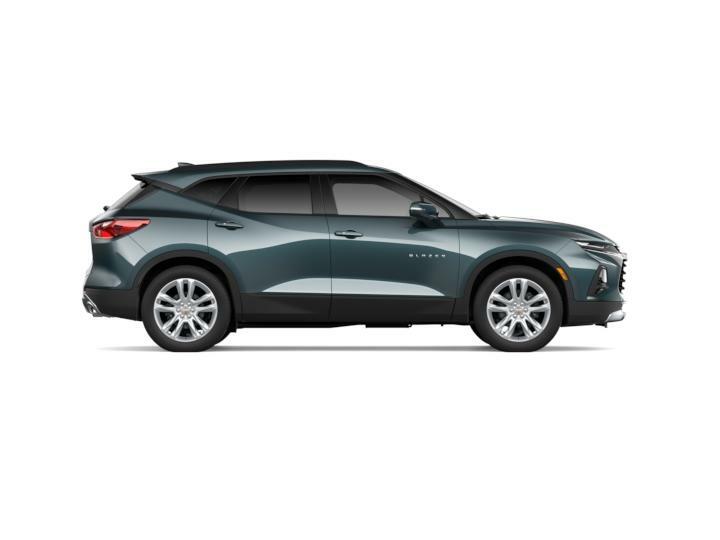 Trax: The Trax combines both an SUV and a car to provide you with the versatility you need to handle more of life's surprises, along with the agility and fuel economy to make city travels through Chicago and highway travels to Bridgeview easier on you and your pockets alike. Traverse: The Traverse is a three-row SUV with seating for up to eight passengers, allowing you fit the whole family with ease. Combine the spaciousness with the ability to tow 5,000 pounds and you have a large SUV that's designed to do it all. View All of Our New Chevrolet Models in Person at Webb Chevy Oak Lawn Today! If you want to learn more about any of our new Chevrolet models, we encourage you to click on your favorite vehicle to explore research pages so you can learn everything about your ideal Chevy vehicle. When you're ready to get first-hand experience, we welcome you to join us at Webb Chevy Oak Lawn to test drive your favorite model today!